ʻOhana Digital specializes in website design. 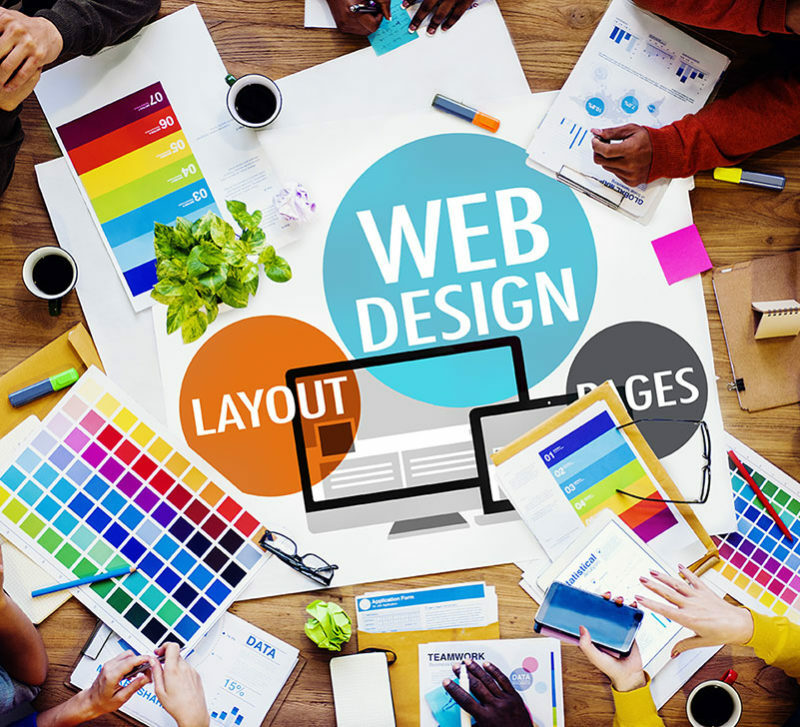 Your website is your digital storefront on the internet and represents your brand to the outside world. We build modern, responsive websites with an emphasis on clean design and easy to use functionality. 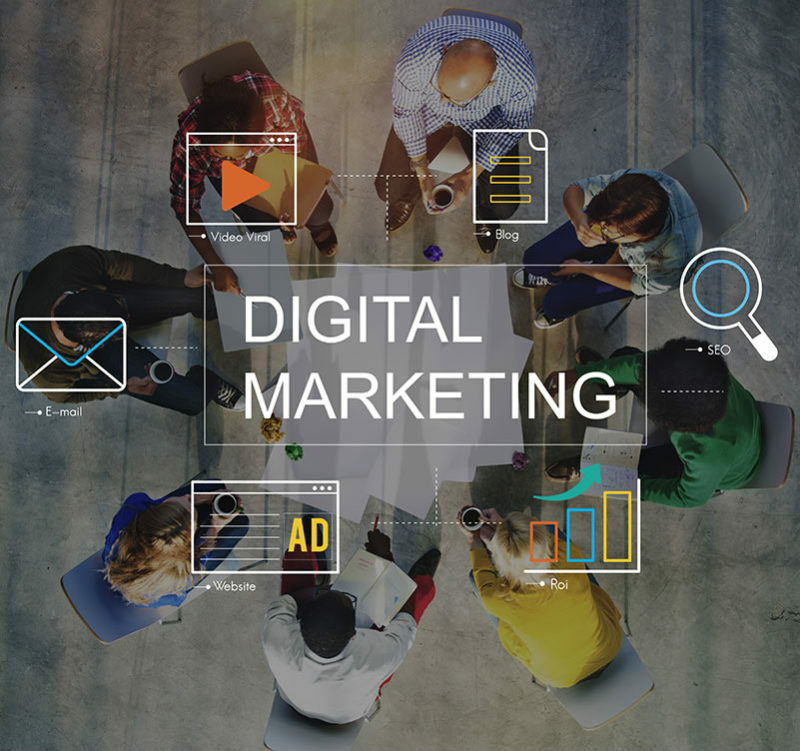 ‘Ohana Digital handles your mission-critical digital marketing through Search Engine Optimization and Marketing, Social Media, and several other techniques to ensure your content gets recognized by Google and seen by your targeted audience. 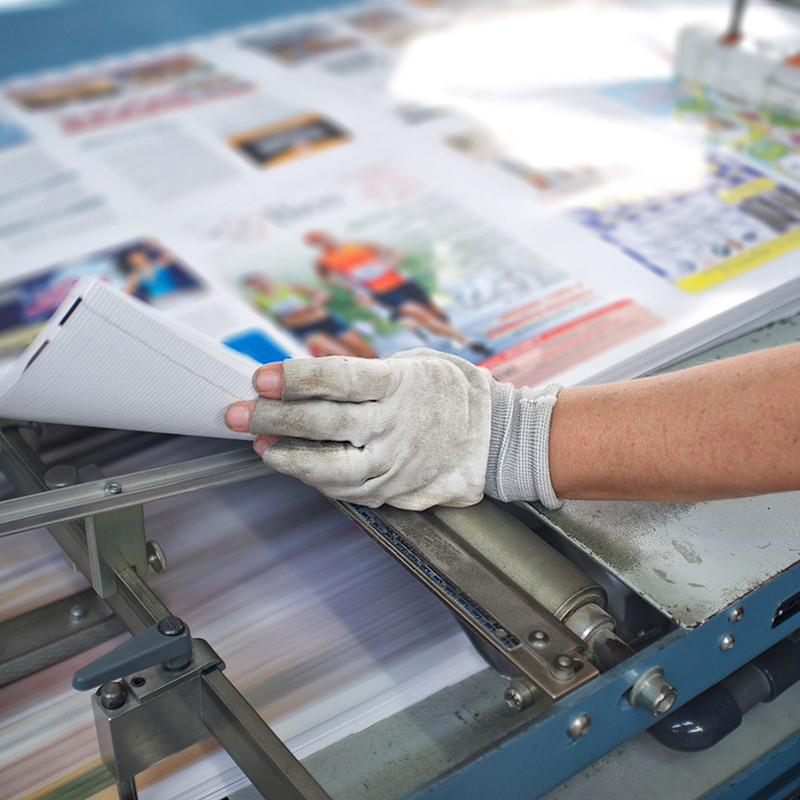 ʻOhana Digital goes beyond the internet to manage your print marketing. 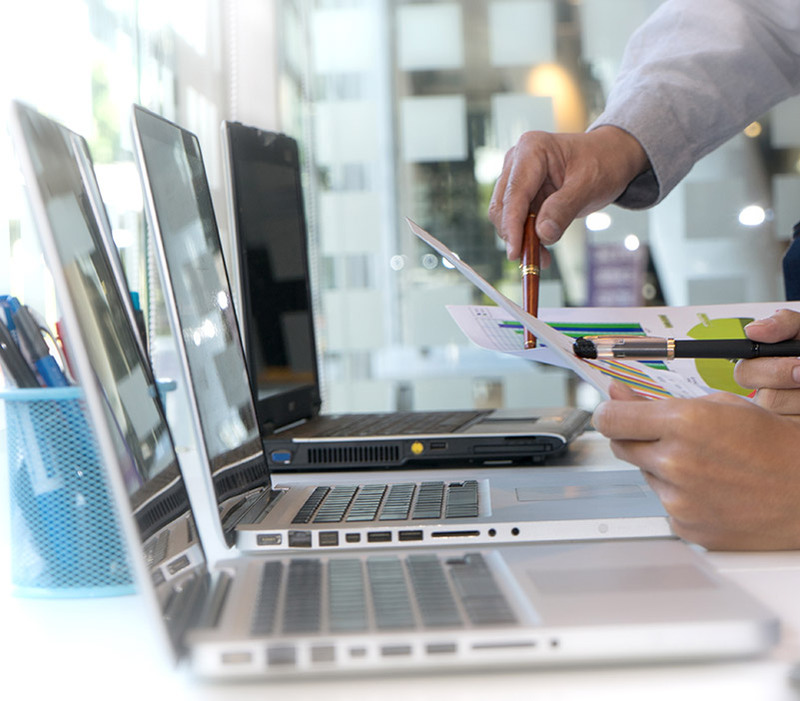 Putting your graphic and print needs in our hands for your direct marketing campaigns can bring traditional and online marketing together for maximum effectiveness and affordability. ‘Ohana Digital has 20 years of IT experience working with small businesses to major universities. We will assess your current IT needs and get you where you need to be. We plan and implement all of your technology solutions to meet your needs for your business. Build and Increase Your Online Presence with Us!